«No hour of life is wasted that is spent in the saddle», used to say the former British prime minister, Winston Churchill. Who knows if his words were inspired by his beloved Côte d’Azur where he used to spend his holidays in the ‘30s. 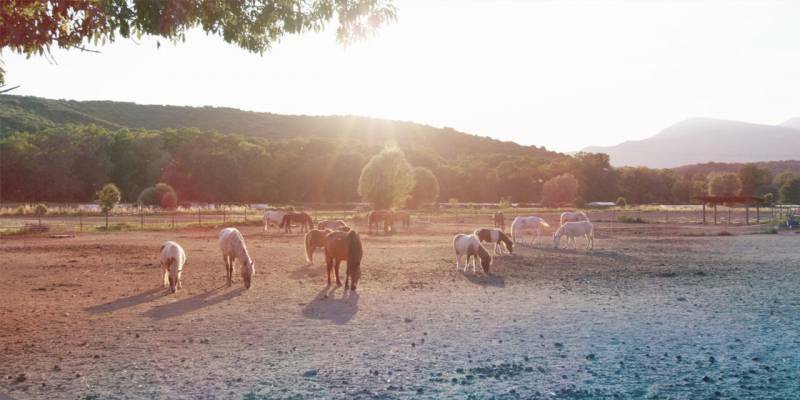 The extraordinary landscape of the French South-East Riviera and the adjacent Italian Flowers’ Riviera makes it the perfect location to go horseback riding benefiting from its mild weather and variety of ecosystems, sea and mountains — all at the same time. A very good reason to enjoy an area which has been attracting international tourists for a long time, thanks to its unspoiled natural beauty and Mediterranean flavours. Perhaps everyone knows what a harmonious liaison men and horses are able to establish, both physical and psychological. And this extends at its pinnacle to stellar performances in a series of professional or amateur disciplines. But flexibility, precision of movement and elegance are undoubtedly the result of serious training. This is even more obvious when we are witnessing men and horses in sports’ competitions. Dressage, Cross Country and Show Jumping are traditionally part of equestrian events, officially accredited as Olympic games since the early 20th century. But there is so much more! Attelage (combined driving involving horses and carriages), Endurance riding (controlled long-distance races), Voltige (acrobatic acts on horseback), the French Horseball and British Polo are just some significant examples. Not to mention horse trekking which is an increasingly popular hobby. 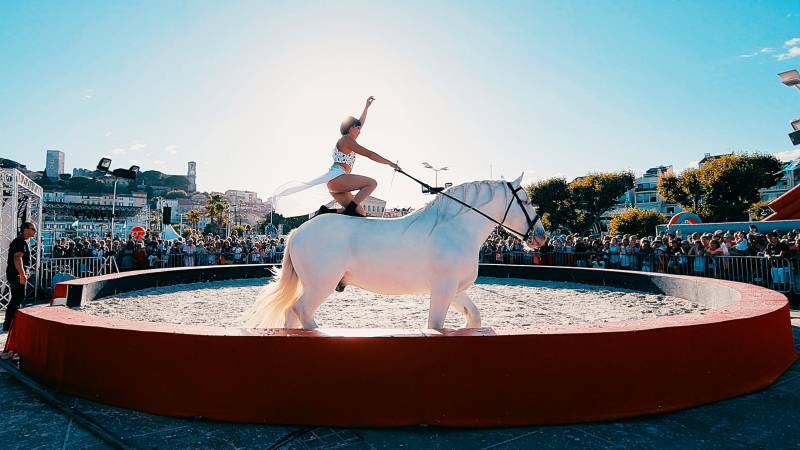 The Riviera extends its charms by following that glorious equestrian tradition. 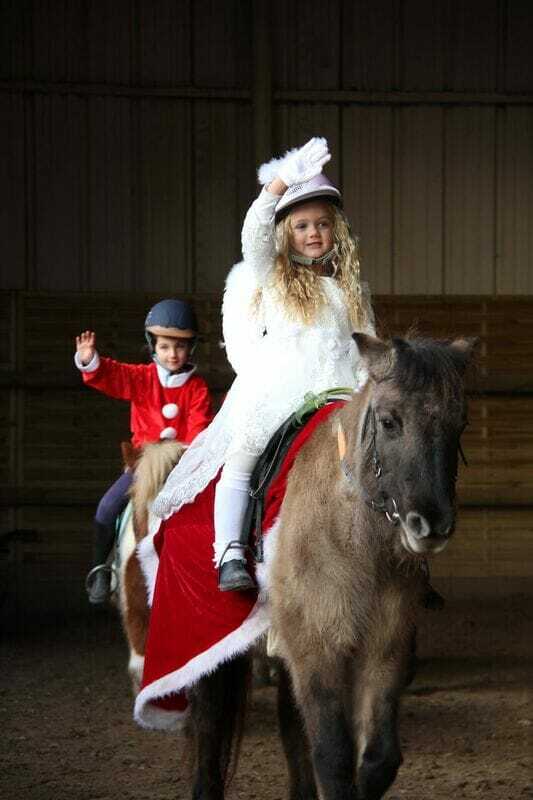 It offers the public of all ages a great range of highly-qualified riding schools. This «région», in fact, takes advantage of a fortuitous crossing between the French and Italian riding traditions. French excellence in horse-riding was formally acknowledged by UNESCO in 2011. 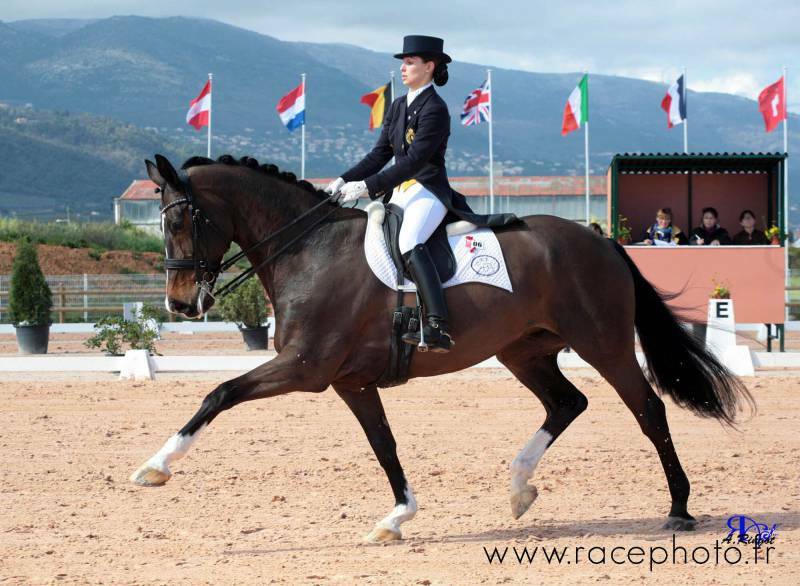 And Italy is the country that created the first modern Equestrian Academy, founded in Naples in the 16th century. 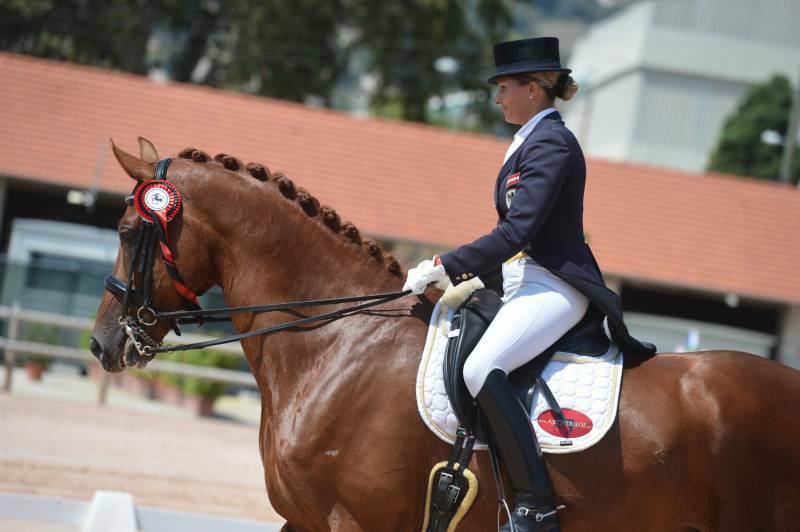 The Principality of Monaco has been promoting the gentle equestrian art for more than 20 years through the Fédération Équestre de la Principauté de Monaco under the auspices of H.S.H. Prince Albert II of Monaco and H.R.H Princess Caroline, Princess of Hanover. 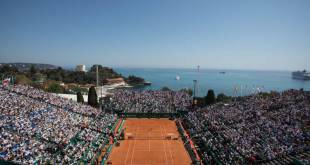 Monaco is at the heart of international sport and in this privileged position attracts the world elite of show-jumping on the occasion of the Jumping International de Monte-Carlo. Under the auspices of the Longines Global Champions Tour, this prestige jumping competition is held in the fascinating Port Hercule every year. To conclude, Equestrian art and riding skills are an integral part of human heritage. The tradition has its roots in Ancient Greece where Xenophon testified how horses have always enjoyed a close relationship with mankind since the dawn of civilization. Means of transportation before the advent of motor vehicles, most definitely. Faithful ally of knights in epic battles too. 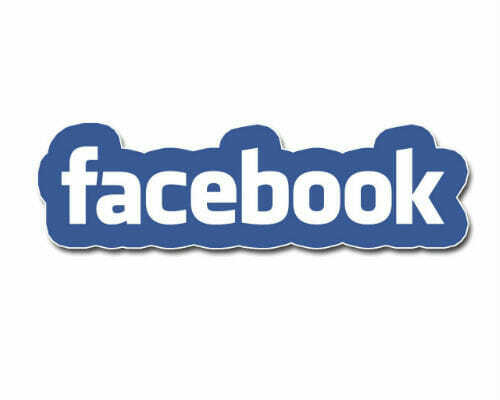 And, more recently, protagonist of sports, games, glamorous events, spare time activities and hippo-therapies. Man-horse «symbiosis» never ends. HelloMonaco explored the best sites of the Riviera discovering their uniqueness and historical significance. Top-level infrastructure, a renowned professional riding school, a set of first-class international championships and horse shows all year long, paying special attention to the environment. That is the Club Hippique de Nice in a nutshell. 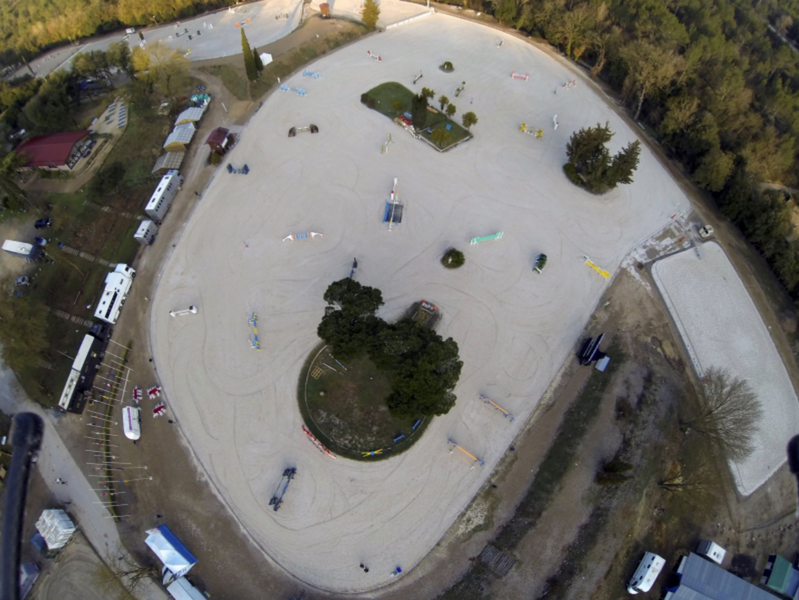 Located in the heart of the Éco-Vallée, a sustainable area surrounding the river Var (just outside Nice), the Club, associated with FFE (Fédération Française d’Équitation), was completely renovated in 2012 thus reaching the top of the list for horse and riders’ facilities as well as a reference point both for professionals and amateurs. 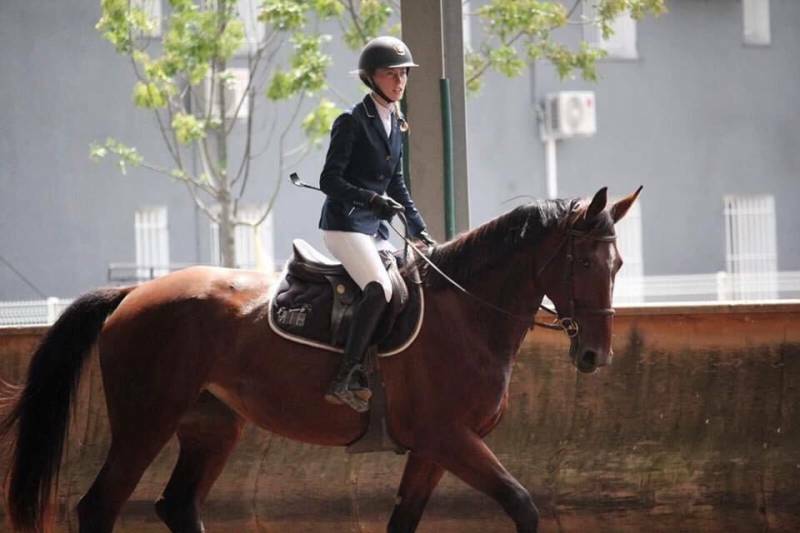 A team of 13 riding instructors offers qualified training for all disciplines such as: Dressage, CSO, Hunter, Pony-Games, Voltige, Équifun, including the Equifeel, a number of exercises addressed to improve the relation between horses and riders. 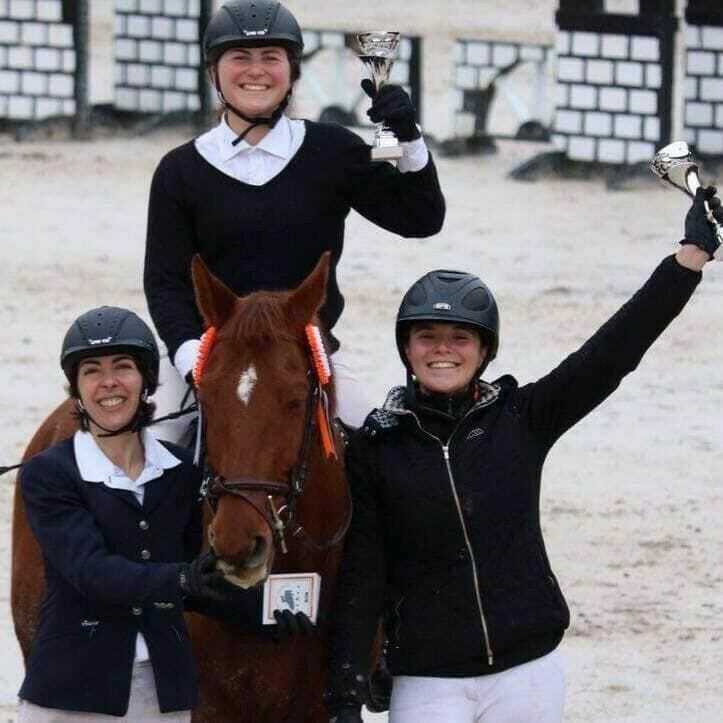 It holds long sessions of collective, individual and summer courses that develop into 41 international horse contests providing more than 65 days of challenge. The Club’s distinctive features make it the perfect place to perform evocative horse-theatrical representations which have been programmed since 2012. 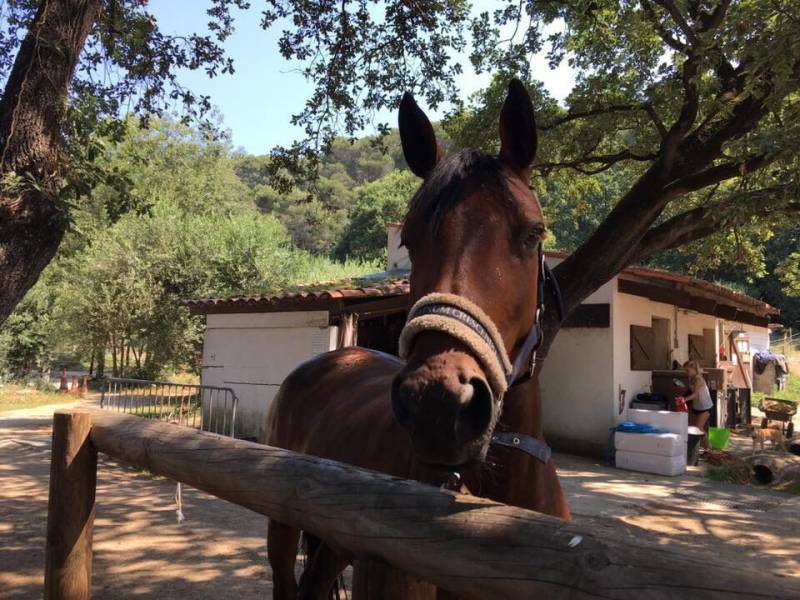 But the Club Hippique de Nice has also developed a special focus on sustainable best practices: a unique example in France. 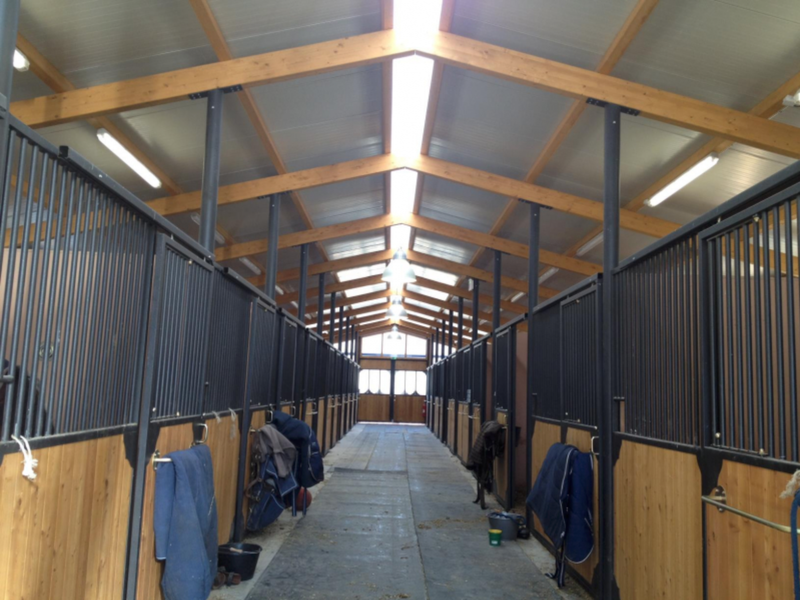 A high-tech composting plant is serving the whole structure allowing transformation of horse manure into organic compost. An example of a real circular-economy available to the «niçoise» community! Horse-back riding can truly affect, positively, body and soul, a special feeling which is worth passing on to the younger generation. 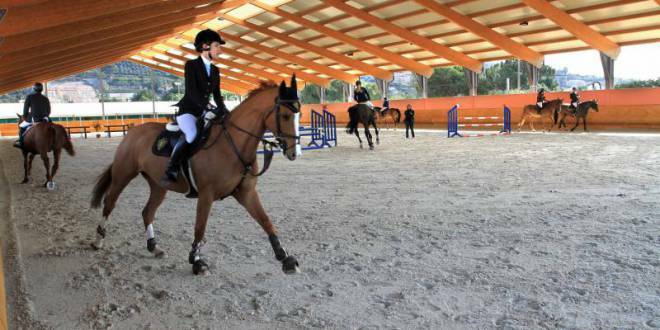 The equestrian school La Cavalerie des Enfants, acknowledged by the FFE (Fédération Française d’Équitation), is located in Villeneuve-Loubet although it has been part of Cagnes-sur-Mer local administration. 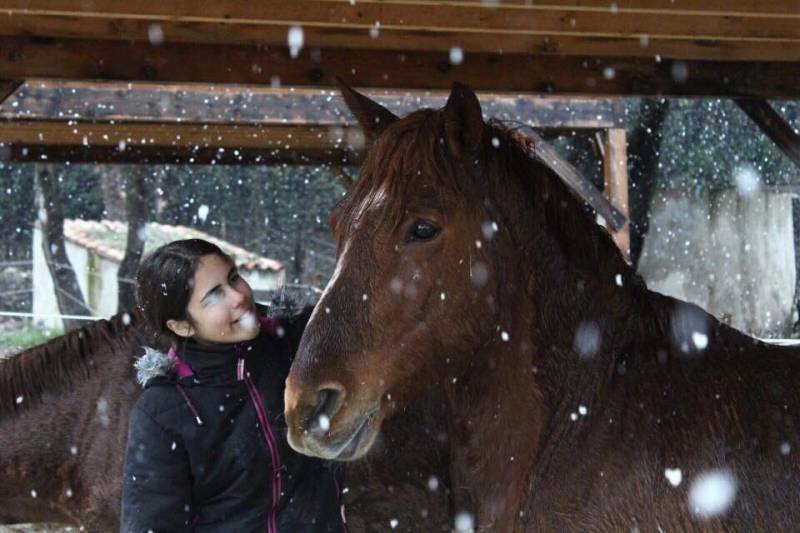 It aims at striking a balance between the horse’s natural world and man in all stages of his life, from childhood (from 5 years old up) to adulthood. Its proximity to the natural reservoir Parc des Rives du Loup helps to achieve this target. 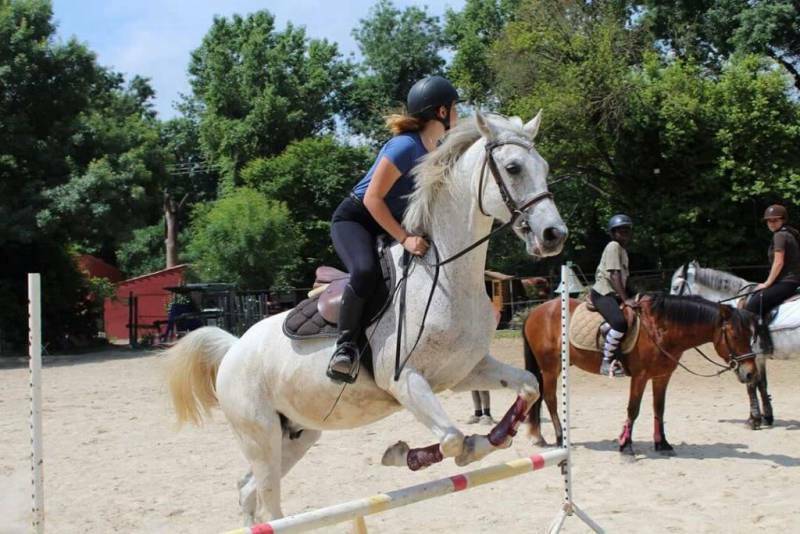 Founded a few years ago as a children’s horse training center (hence its name), it currently offers a variety of individual, collective and summer courses with horses and ponies, addressed both to amateurs and professionals of all ages with a focus on their needs, Equifeel included. 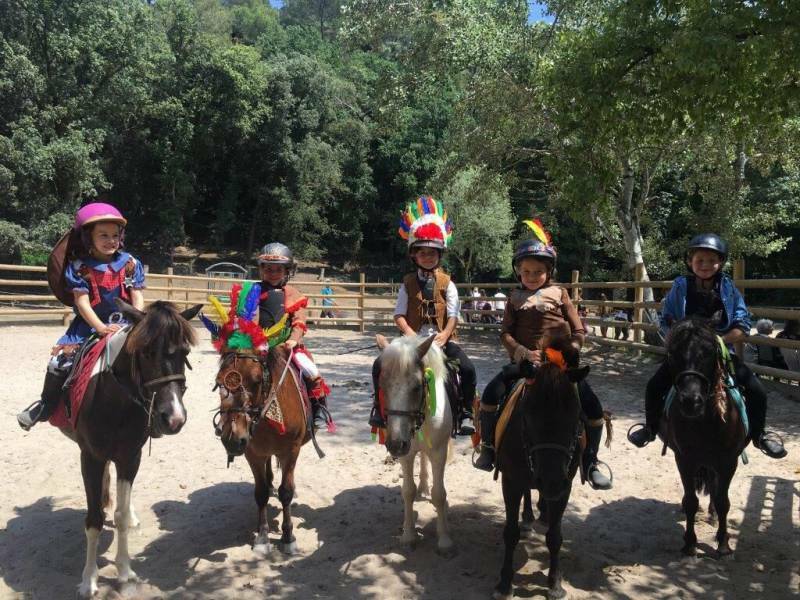 The professionalism of the riding instructors (mostly BPJEPS certified) as well as the friendly approach of the president and the welcoming staff (composed of mothers in their second jobs) are a plus. 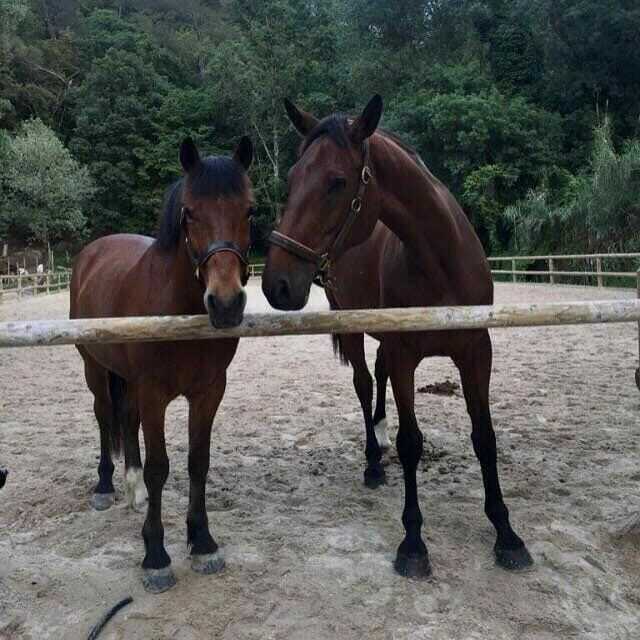 The attention given to horse welfare, under the supervision of a competent medical team, is aiding both training and horse-boarding activities. This is a crucial support to the success of riders’ well-being during practice or while taking part in internal or external competitions. 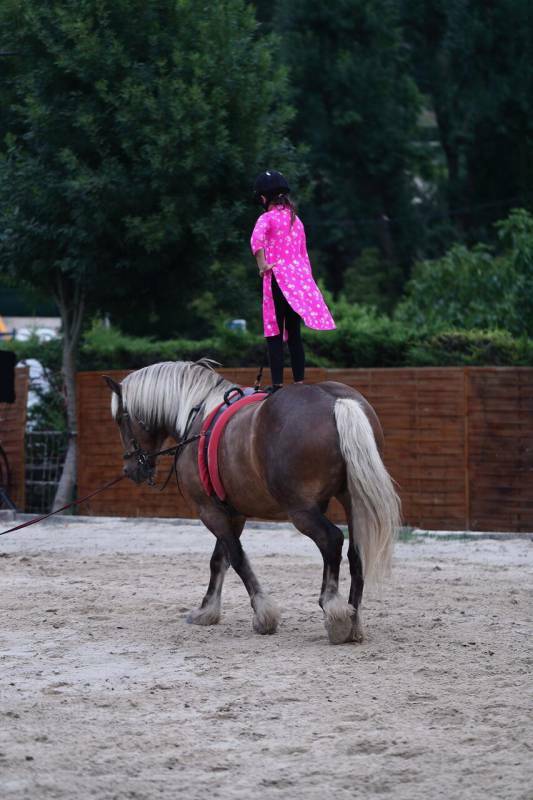 Riding a horse may represent a real acrobatic challenge, as an expression of artistic talent. 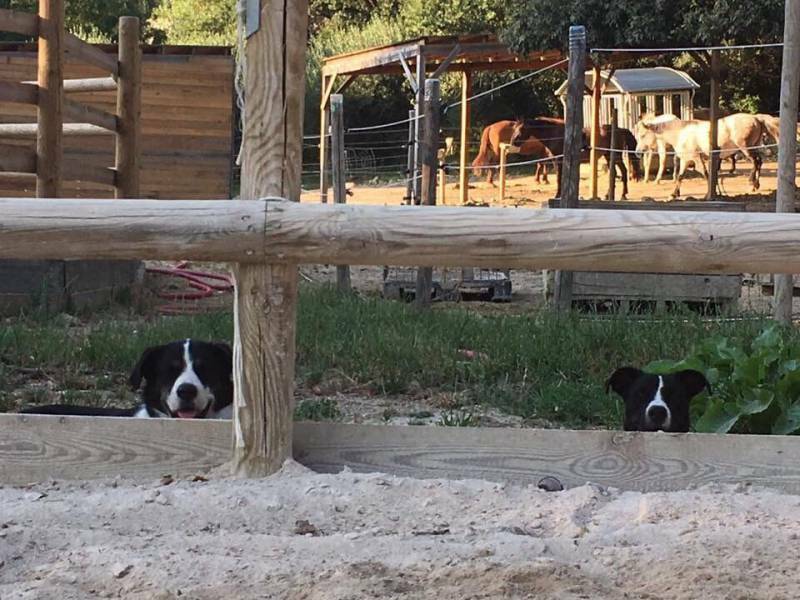 In Villeneuve-Loubet region, a cozy horse farming house which offers boarding, and totally renovated, is home to the equestrian center Hap Ô Tempo which welcomes, throughout the year, up to 22 horses, with all facilities provided. According to the will of its founders, this distinctive riding school, being associated with the Fédération Française d’Équitation (FFE) since 2012, presents the perfect balance between the best circus art, expressed through gestures, colours and seductive music, and horseback-riding. On weekends, it often turns into an evocative stage which gathers the best circus acrobats worldwide as part of an intriguing program of events (also at request). Thus, this center attracts the attention of amateurs, professionals, performers, teenagers, children and disabled people in rehab. 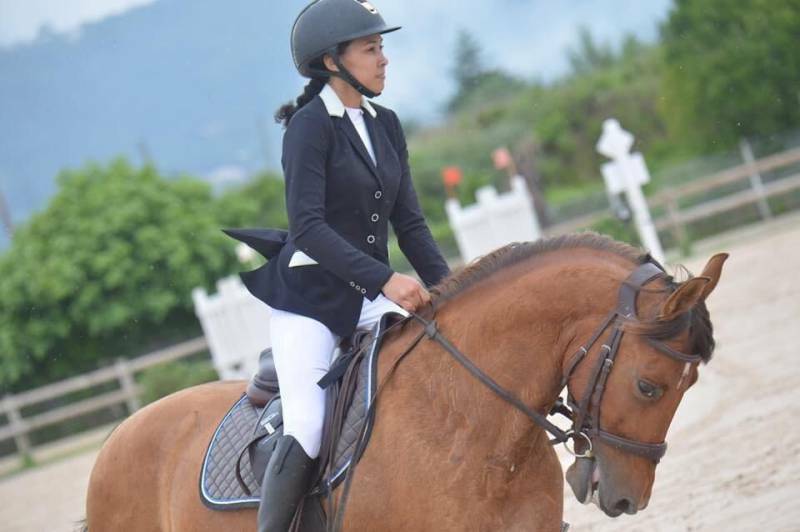 Weekly professional classes and student summer courses, from baby-riding-ponies to gallop 7 and competition riding (e.g. 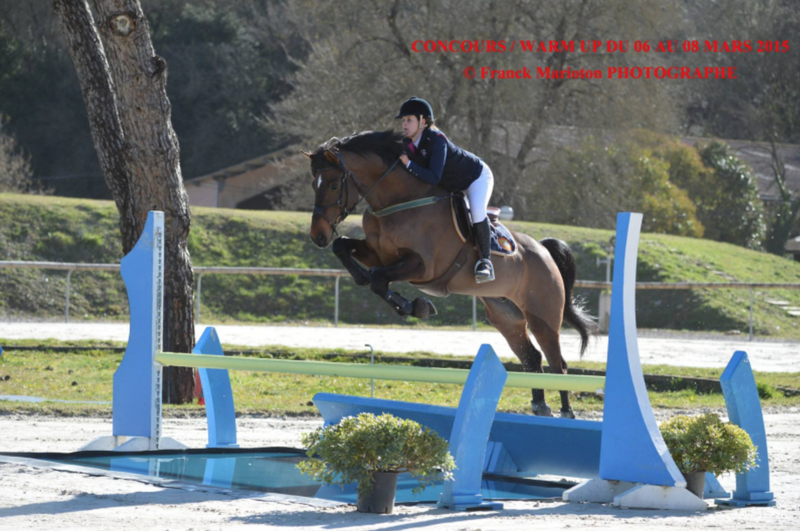 : FFE, International Concours de Saut, Show Stages, Hunter, Dressage and Handisport) are offered. 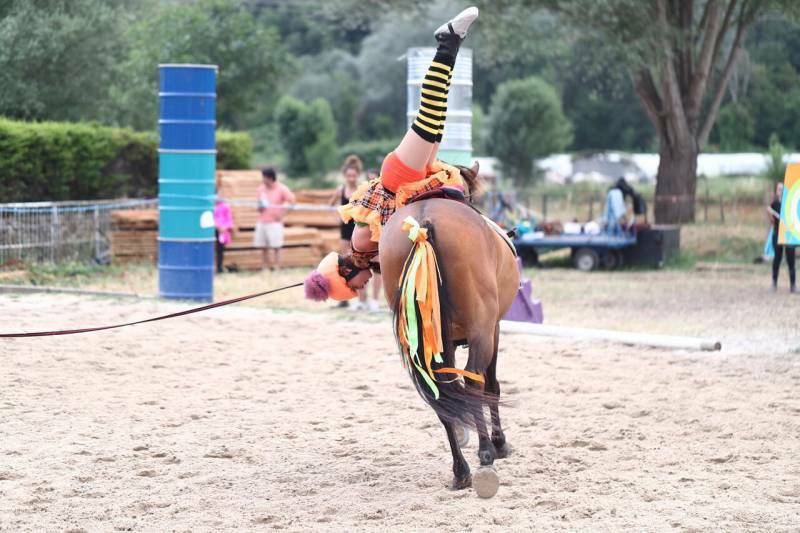 Therefore, participants can approach the horse world from an unusual point of view, including on the ground, free and classical acrobatic techniques (e.g. : Cossack Voltige). Riding a horse is above all training, especially when you are learning and preparing professionally. 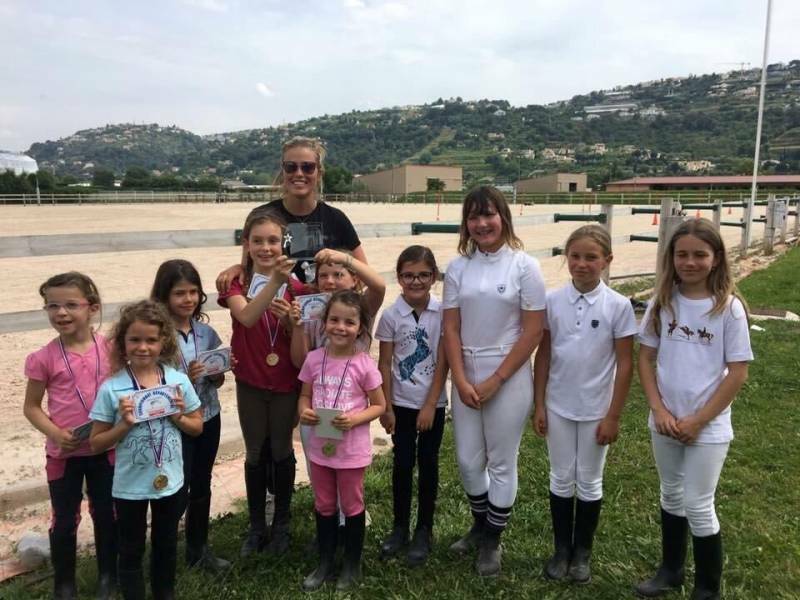 The multi-certified Centre Équestre de St.-Laurent-du-Var, part of the AGASC sport and culture association, has been offering qualified courses addressed to FFE (Fédération Française d’Équitation) riders and young beginners (from 3 years old up) for more than 30 years. From Monday to Sunday (till Friday during summertime), a set of subsequent lessons are given according to the level of expertise. Classical and summer rides, Voltige, horse show techniques, Equifeel & ethological disciplines also for handicapped people, and hippo-therapy are an integral part of the educational training addressed to pass the exams by the end of classes. The Center has its own Clubs 1, 2 and 3, Championship teams and, in 2016, it was awarded «Champions de France» for «Hunter Club 2» category. Every year, moreover, the riding school welcomes external riders and alumni coming from specialized well-known institutes. 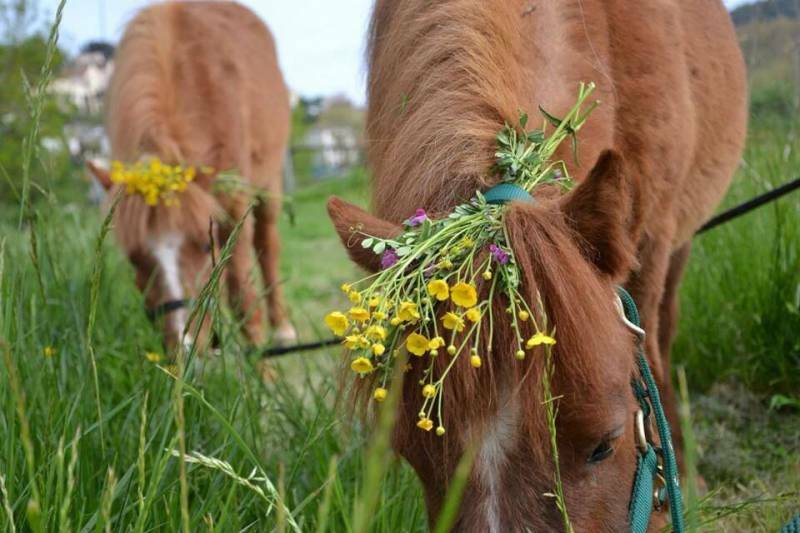 Going horse riding may develop into a sensory experience in direct contact with exotic nature. 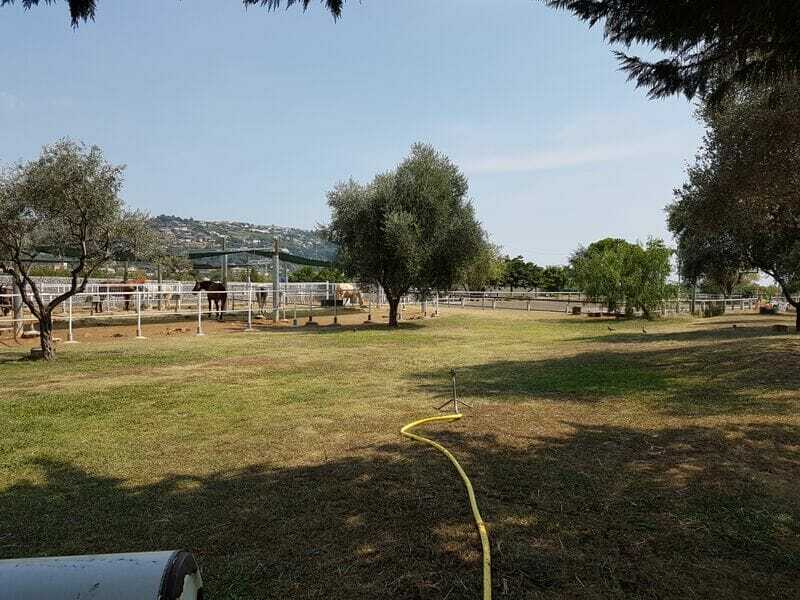 This is the case with the historical site managed by Società Ippica di Sanremo (Sanremo’s Horse Racing Company) affiliated to the Italian Federation of Equestrian Sports (Federazione Italiana Sport Equestri — FISE). 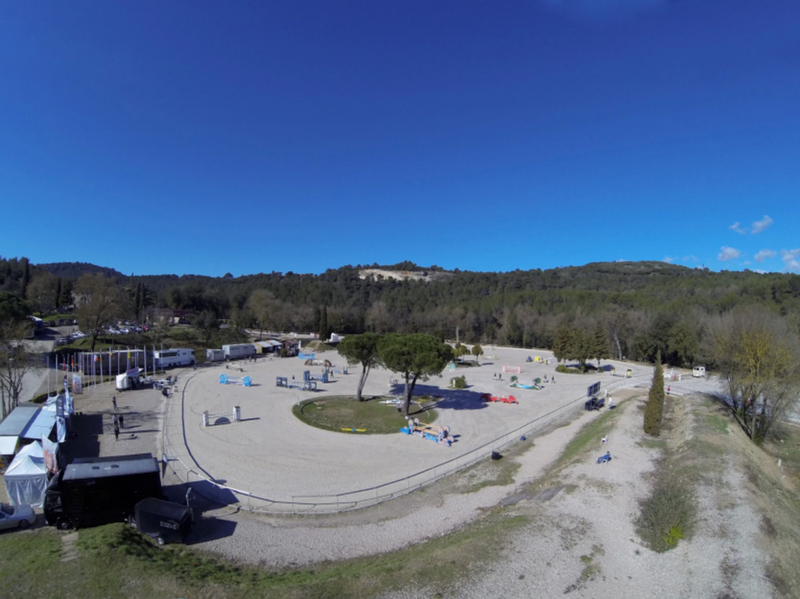 The Club house, supervised by Fine Arts, is surrounded by a main camp, a covered riding field and a testing field set in the Solaro’s district, a sunny 36 thousand-metre plateau overlooking the Mediterranean Sea in the seaside resort of Sanremo. Inaugurated in 1930 by the former king of Italy, Vittorio Emanuele III, after three years’ work, Campo Ippico di Sanremo, this unique horse riding camp, has hosted the best Italian and international riders and, in 1992, the European Championship for Young Riders was held there, with the participation of distinguished guests including the Princess Charlotte Casiraghi, Athina Onassis (Aristotle Onassis’ granddaughter), a pair of Sheiks from Qatar and the King of Arabia’s relatives. An ongoing commitment to invest in new generations of talented riders which continues today thanks to the current management. High quality horse riding courses both for professionals and amateurs of any age take place from Tuesday to Sunday all year round. 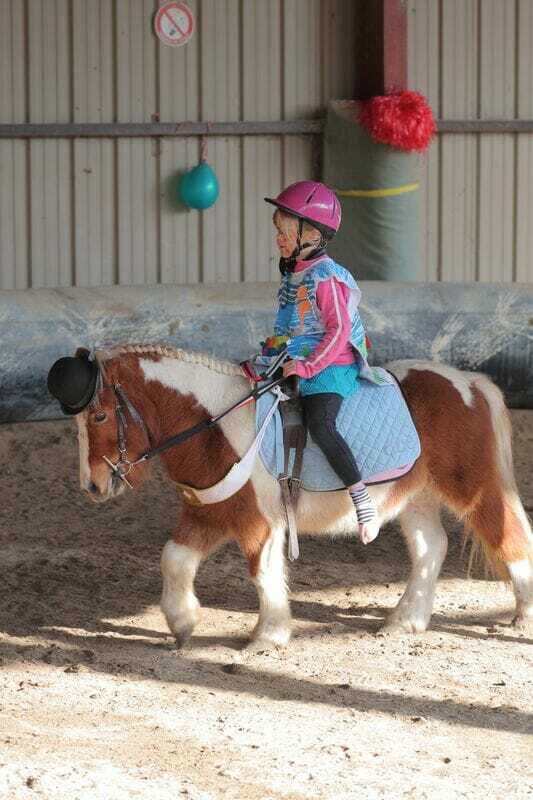 They are run by qualified trainers and a special training section is devoted to young people from 4 years old up. A restaurant and bar service are available to all visitors. Everything is attended to for ensuring the well-being of horses and everyone who loves them. Horse riding means also feeling free to choose your favourite discipline in a huge relaxing green area. 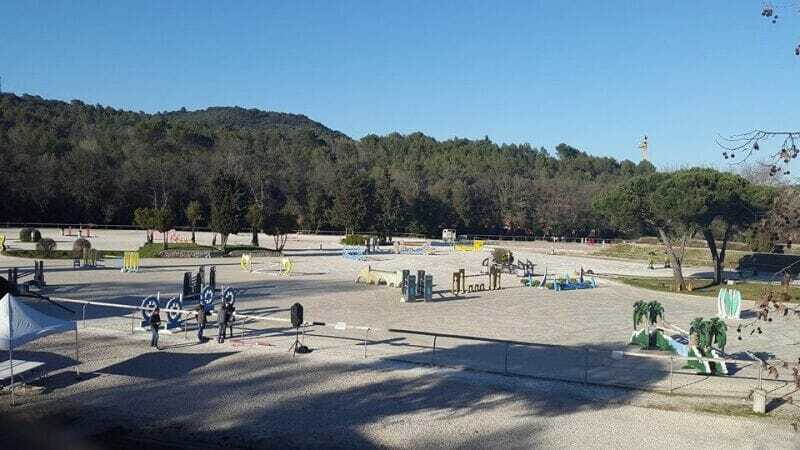 About 20 minutes away from Nice International Airport, the Centre Équestre de Villenueve-Loubet extends for 25 hectares of Mediterranean wild woodland by the sea (5 minutes away). 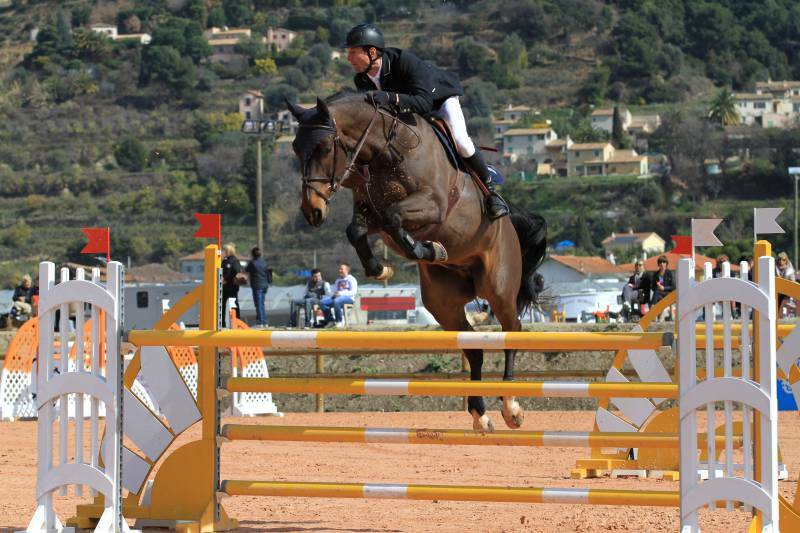 This makes it one of the biggest sites devoted to horse riding in the Côte d’Azur. 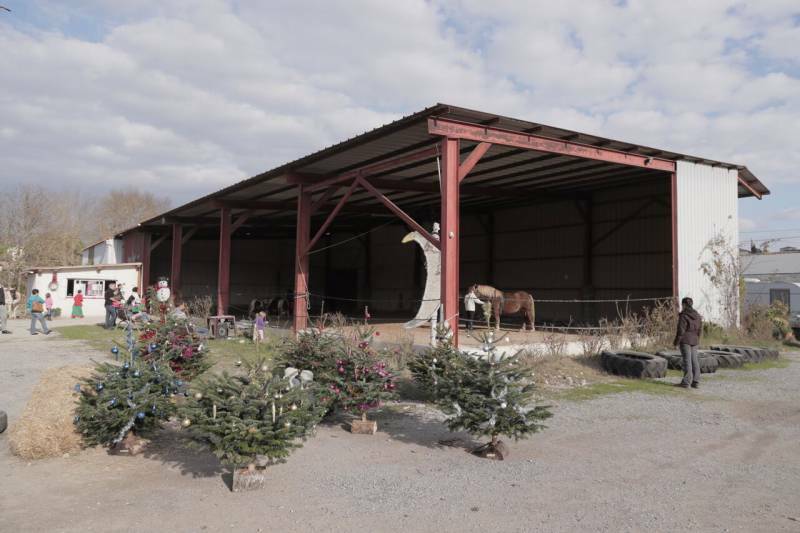 This multifunctional horse farm allows riders, starting from pony courses at 4 years old up to the equestrian school, to practice their favourite sports or ride their own horses hosted in the pension. 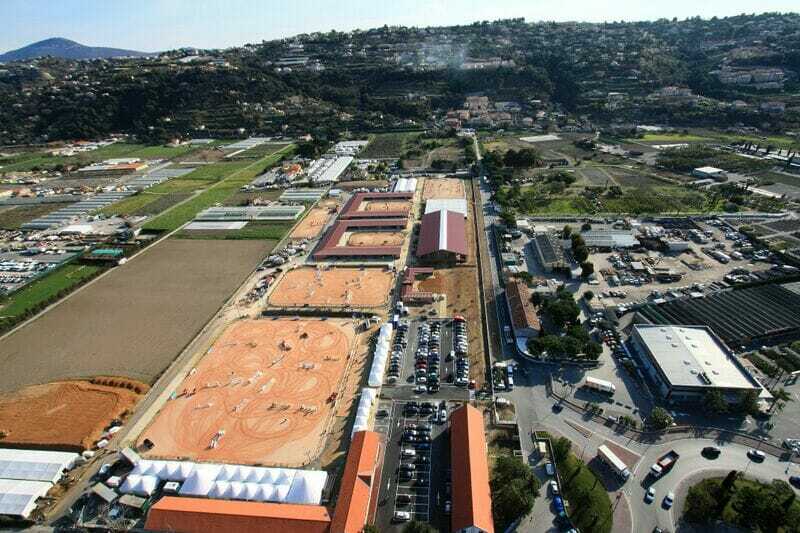 Every year, a well-equipped horse training area hosts some relevant international championships in categories CSI 2 stars, CSI 1 star, CSIYH 1 star and CSI-Ladies entirely dedicated to lady horse-riders. 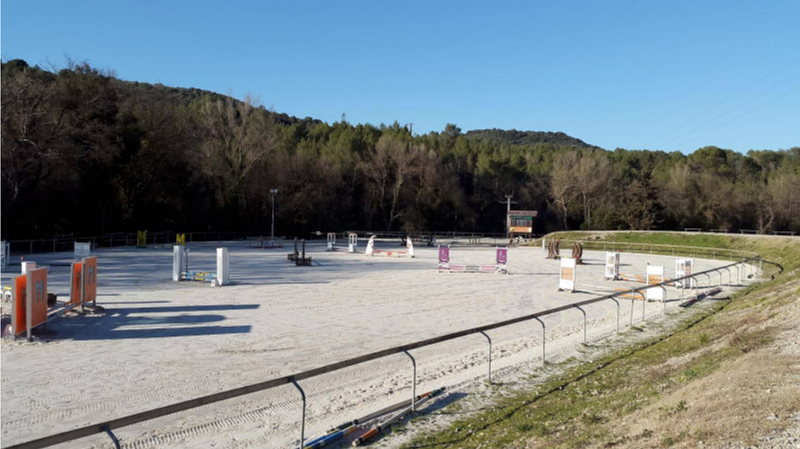 Moreover, the center is provisioned with the biggest sandy tiltyard in Europe, an area for young riders and many other facilities including a gourmet restaurant «Les Jardins de St Georges» and some refreshment areas. Director: Jean-Christophe Comet, general director of «Alliance Cheval». Fédération Française d’Équitation (FFE) Certification. 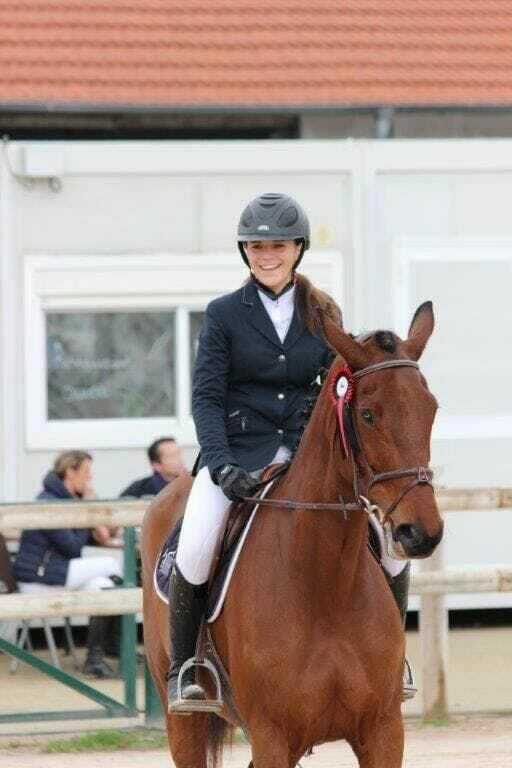 5 сompetitions: 2 CSI * (Concours de Sauts International 1 star) – 3 CDI *** (Concours de Dressage International 3 stars). 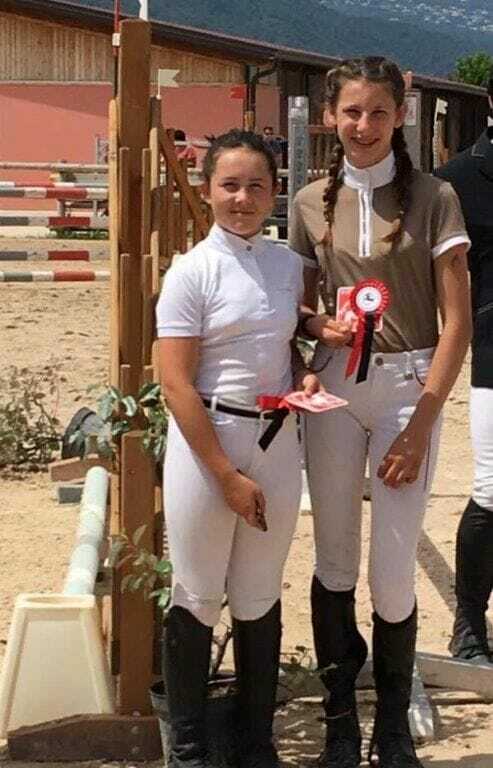 Departmental Championship of: Dressage Club, Dressage Poney, Dressage Para-Équestre, Hunter Club & Amateur, CSO club, Équifun Club, Pony-Games Club and Voltige Club. Regional Championship of: Hunter Club & Amateur. 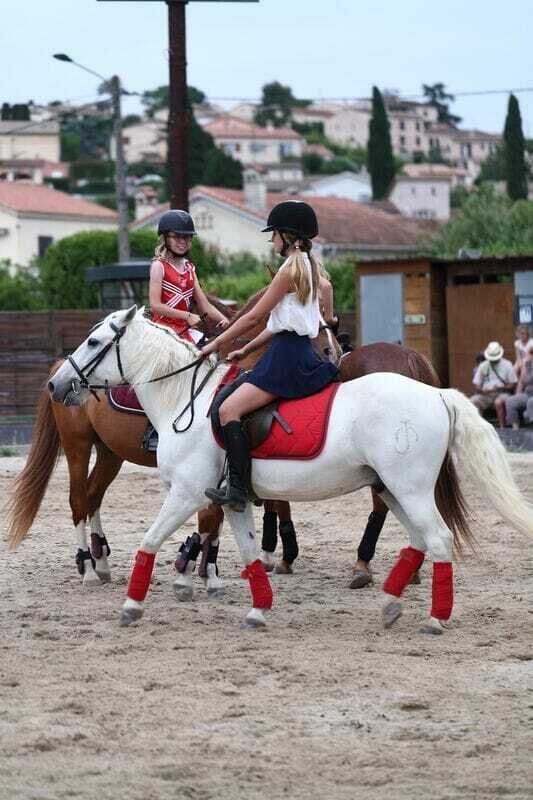 1 round of the following competitions: «Tournée des As Poney», «Masters PACA Dress», «Masters du Cheval Ibérique», «FFE Dress’ Tour 2018». 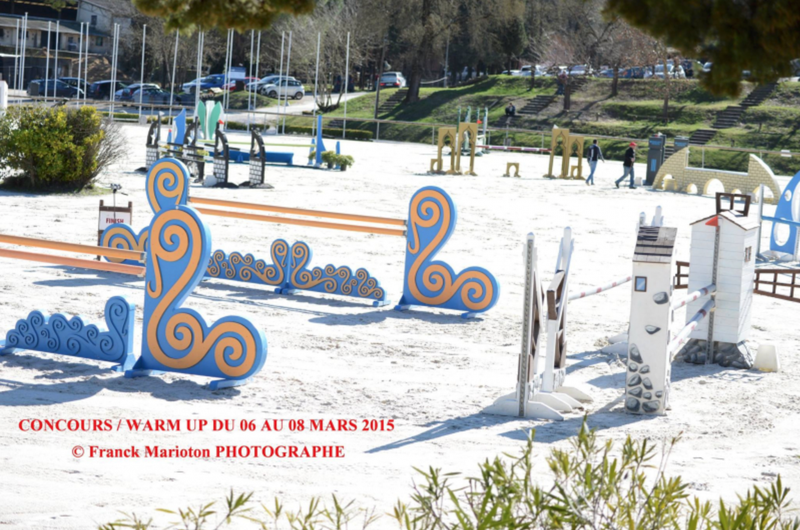 «Jumping de Nice» (5-day competition: CSO & Hunter Ama / Pro / Club) and a Dressage Pro Elite contest. «A Cheval 06 – L’Evènement», 10th Anniversary of the Comité Départemental d’Équitation des Alpes-Maritimes (October 2018). «Trophée de Monaco CSO» organized by the Fédération Équestre Monégasque (November 2017). à Address: 8 Boulevard des Jardiniers – 06200 – Nice. Distance from Monaco: approx 30 minutes. 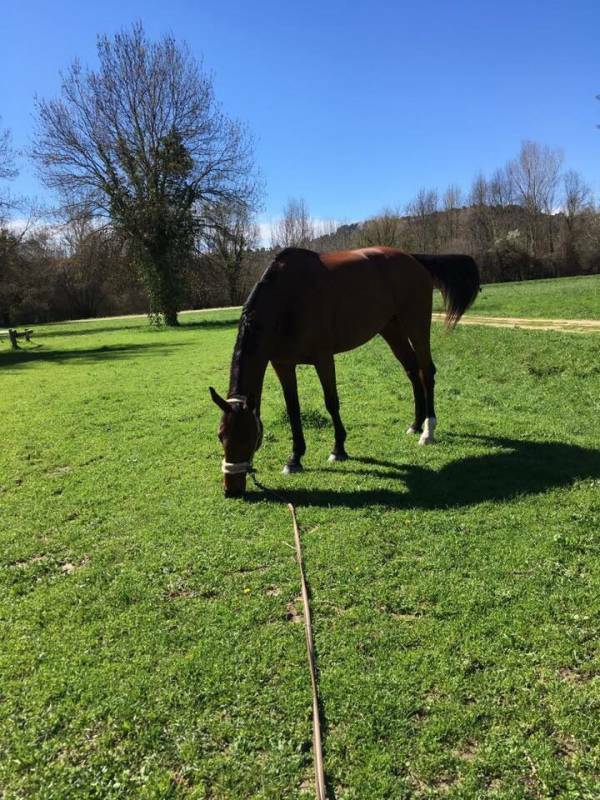 àAddress: 3 Chemin des Ferrayonnes – Villeneuve-Loubet / Cagnes-sur-Mer. Distance from Monaco: approx. 40 minutes. Director: Emilie Jumeaux, circus performer, expert in equestrian Voltige and cinema & ad stunt man. 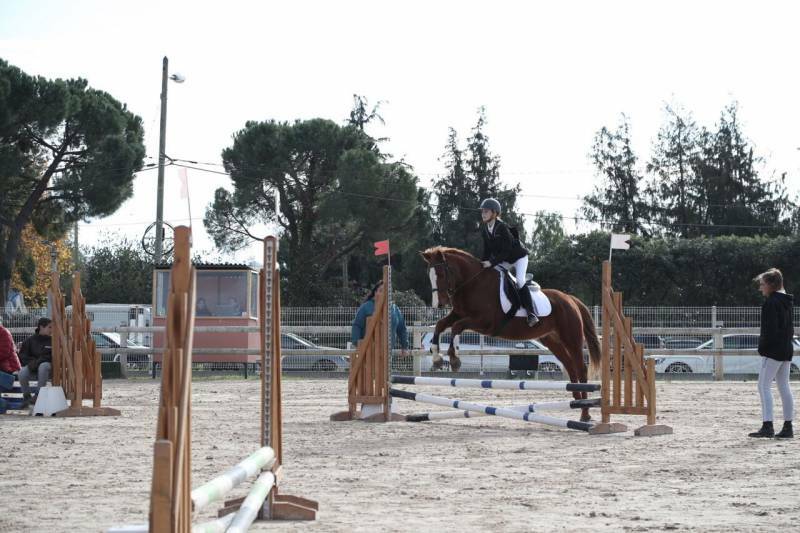 Various competitions on different disciplines such as: Hunter, Cross, Jumping, Horse Shows (A Cheval 06). 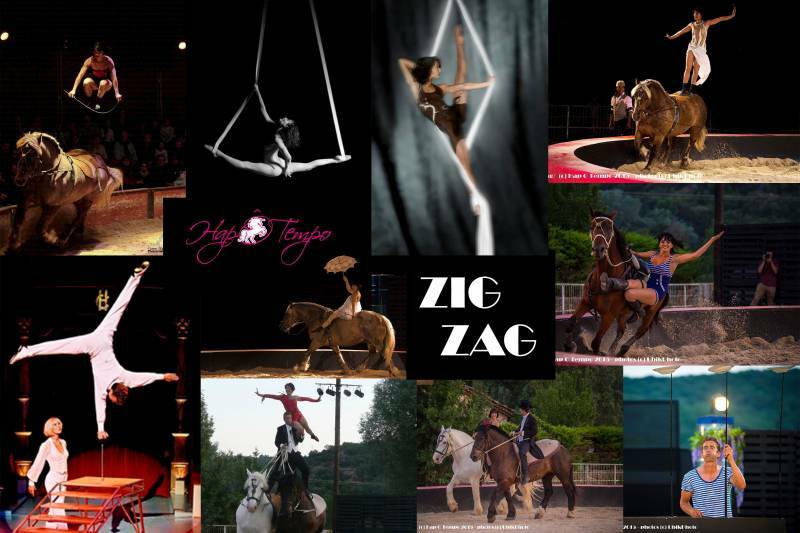 Zig Zag, horse stunt & humorous show focused on equestrian performances, strength and beauty. à Address: 251 Avenue de la Grande Rimade – 06270 Villeneuve-Loubet. Directors: Agnès Burgraeve (educational and technical director) and Tony Sejournet (administrative director). à Address: 1590 Chemin des Iscles 06700 – Saint-Laurent-du-Var. 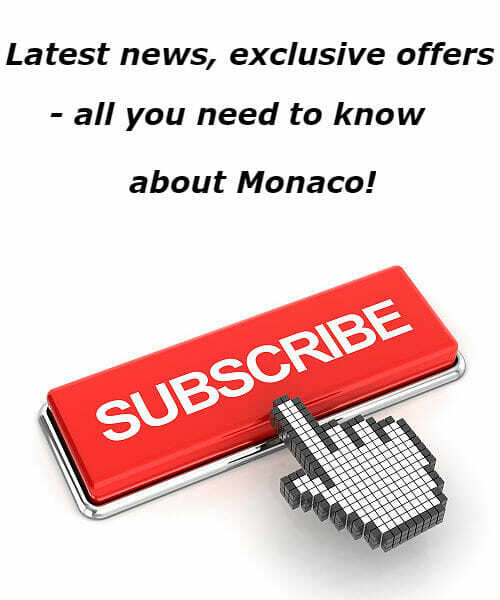 Distance from Monaco: barely more than 40 minutes. Director: Maria Grazia Valle Valenzano Menada. 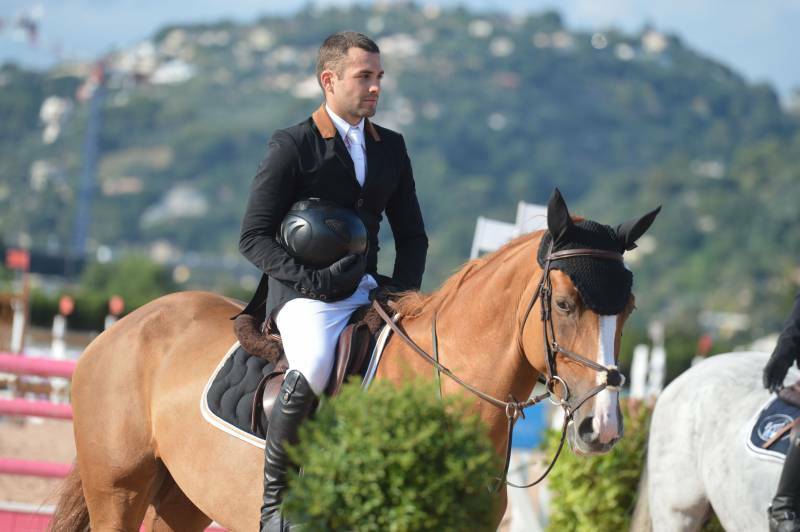 Federazione Italiana Sport Equestri – FISE. 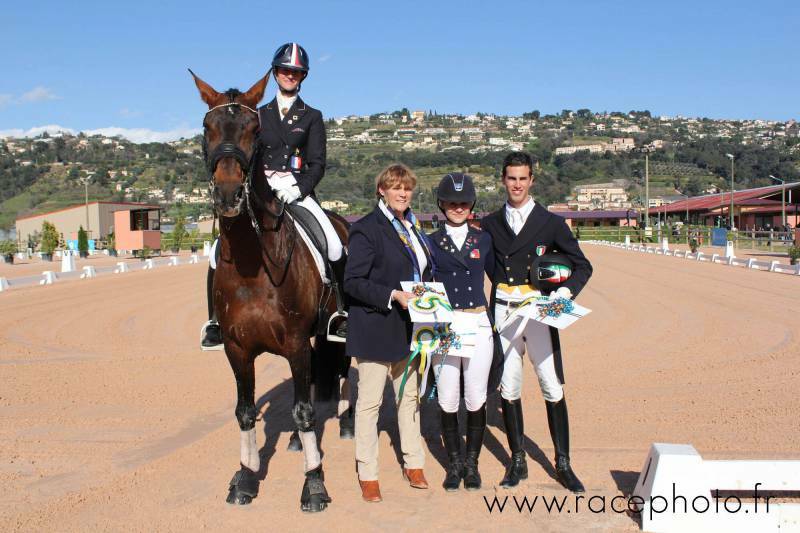 CSI (Concours de Saut International) one & two stars including Show Jumping Città di Sanremo. European Championship for Young Riders (1992). à Address: Via Solaro, 127 – 18018 Sanremo (IM) – Italian Flowers Riviera. 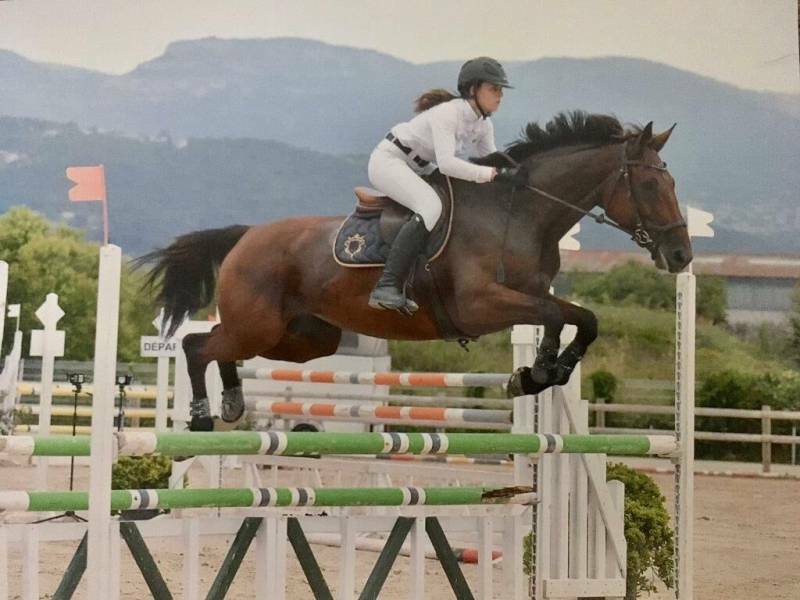 International Show Jumping Villeneuve-Loubet Tour (2018 edition) including: CSI 2 stars / CSI 1 star / CSIYH 1 star / CSI Ladies. Other jumping competitions fixed periodically. 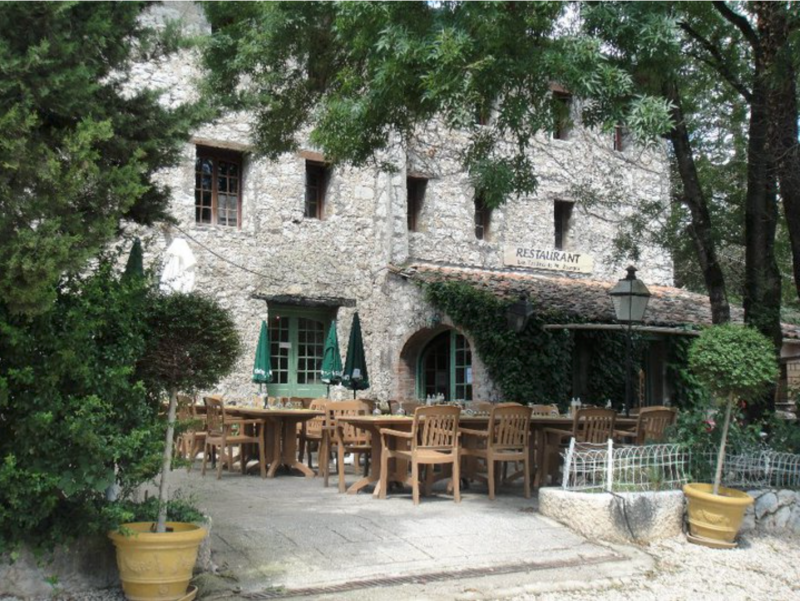 à Address: Domaine du Jas de Madame – 2559 Route de Grasse – 06270 – Villeneuve-Loubet.